Product prices and availability are accurate as of 2019-04-20 12:13:07 EDT and are subject to change. Any price and availability information displayed on http://www.amazon.com/ at the time of purchase will apply to the purchase of this product. 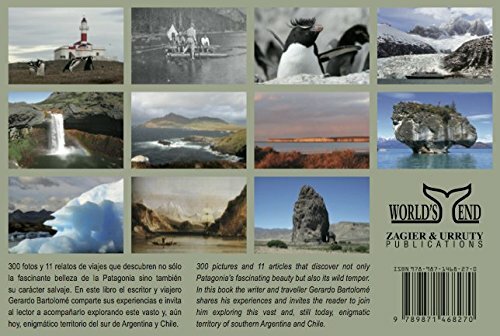 300 pictures and 11 articles that discover not only Patagonia s fascinating beauty but also its wild temper. In this book the writer and traveller Gerardo Bartolome shares his experiences and invites the reader to join him exploring this vast and, still today, enigmatic territory of southern Argentina and Chile. 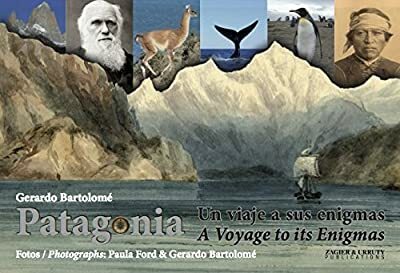 al lector a acompañarlo explorando este vasto y, aún hoy, enigmático territorio del sur de Argentina y Chile.